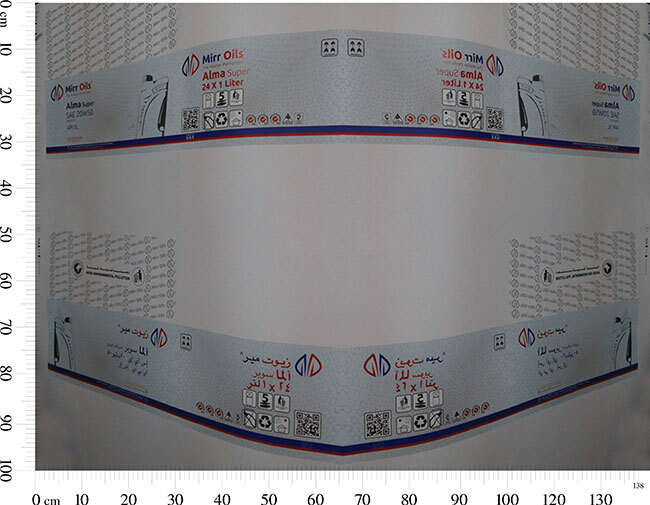 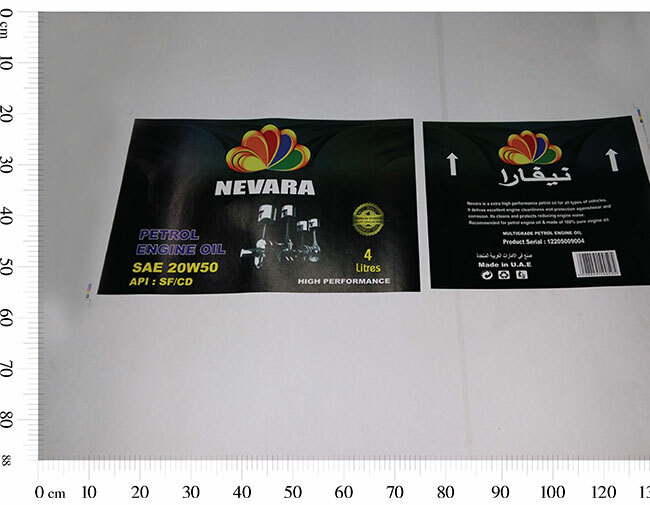 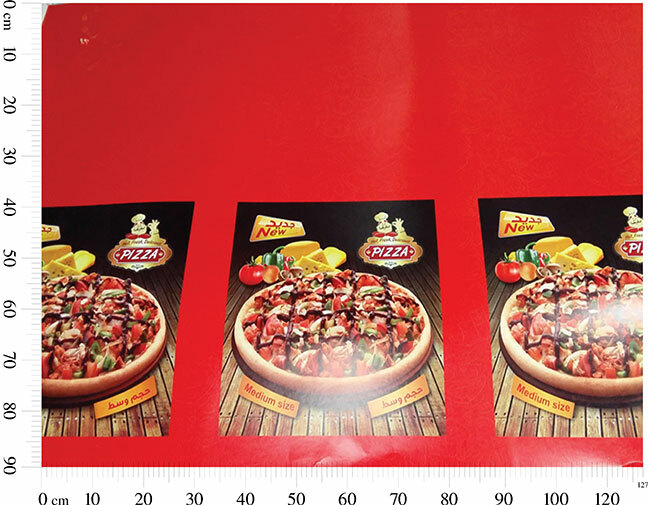 Newyork Packaging is a professionally managed printing and packaging company established in 2000 in Sharjah, U.A.E. 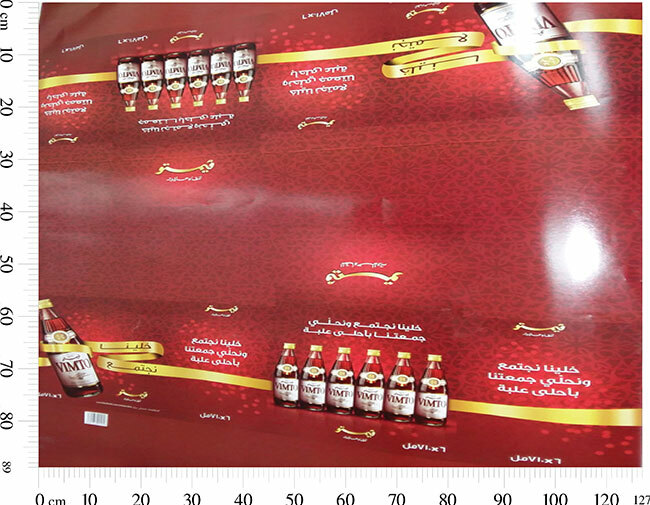 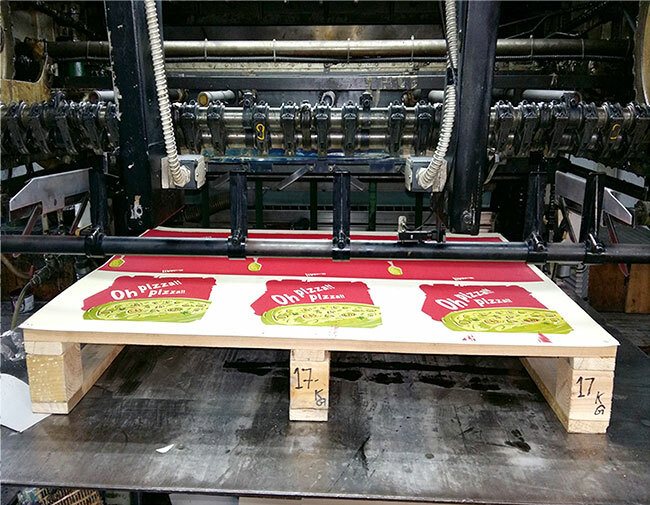 We offer a wide range of commercial printing and packaging services like offset and digital printing right from design to final dispatch. 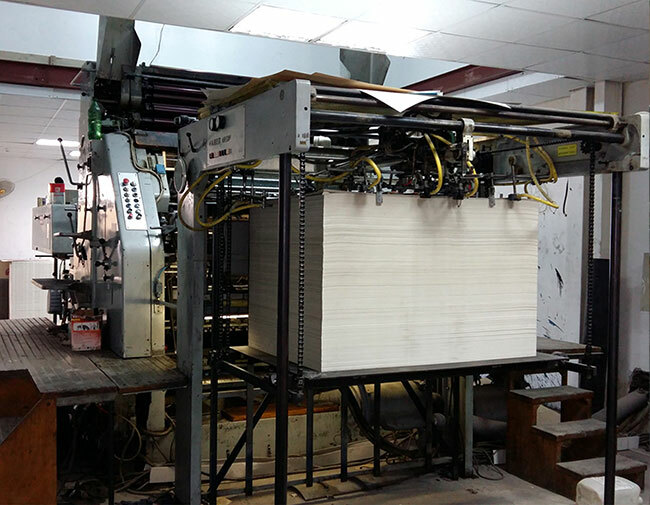 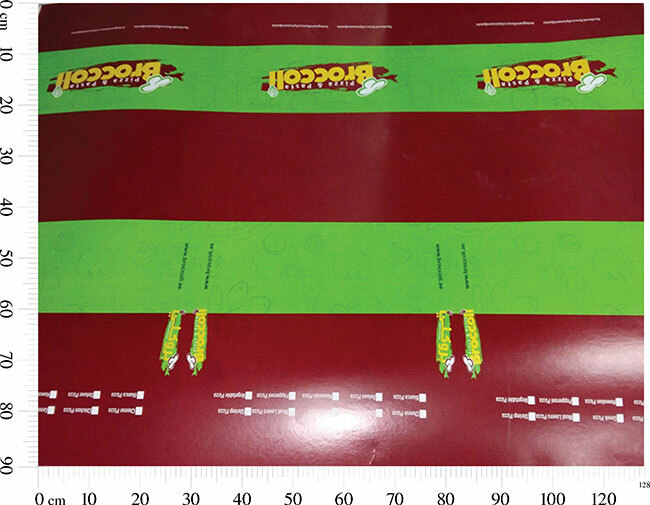 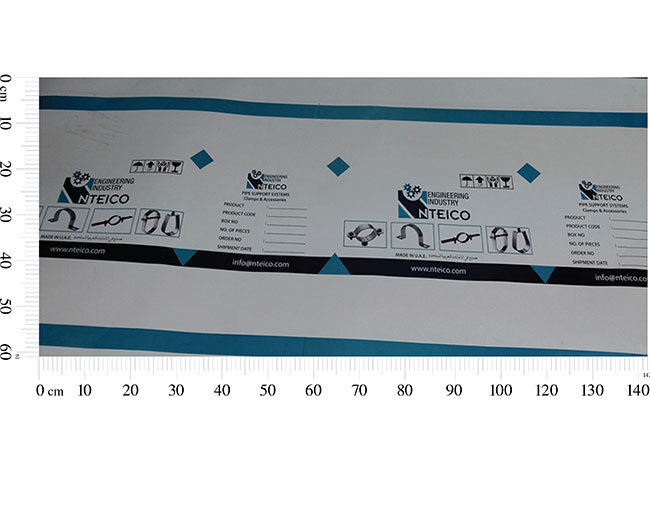 We have the world's finest machines and latest technologies to fulfill your printing and packaging needs. 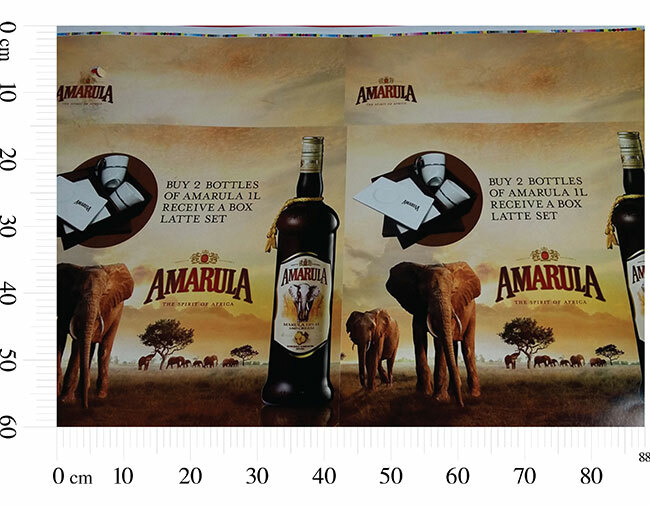 Our prepress service range includes Graphic Design, Branding, Packaging Design, Corporate Identity, Logo Design, etc. 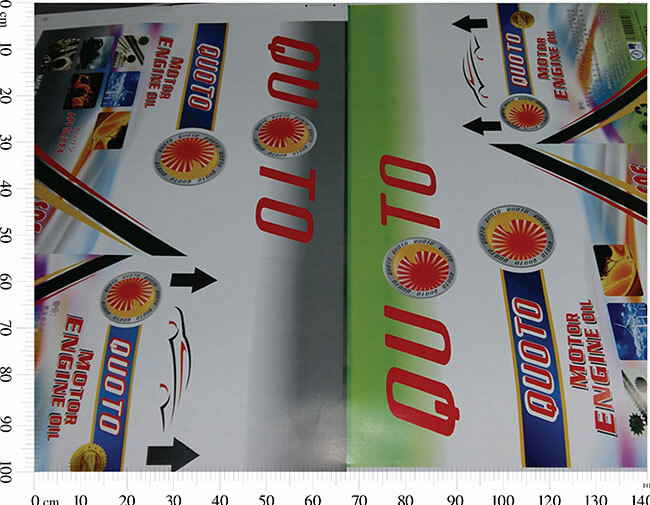 Our product range includes Flyers, Brochures, Wobblers, Danglers, Posters, Leaflets, Banners, Calendars, Tissue Boxes, Packaging Boxes, Paper Bags, Stickers and many more.